With all the rave for “Ixcanul,” which was submitted as the Guatemalan entry for Best Foreign Language Film (Kakchikel) for the 88th Academy Awards airing this month, we focus on filmmaking in Guatemala. 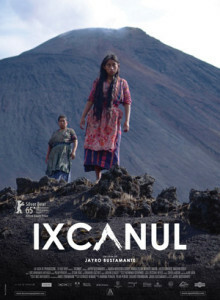 While Ixcanul was not nominated for the Oscars, it has won dozens of awards internationally. With our own actors from nearby Santa María de Jesus, we are excited and imagine that some of the glamour of filmmaking may rub off. 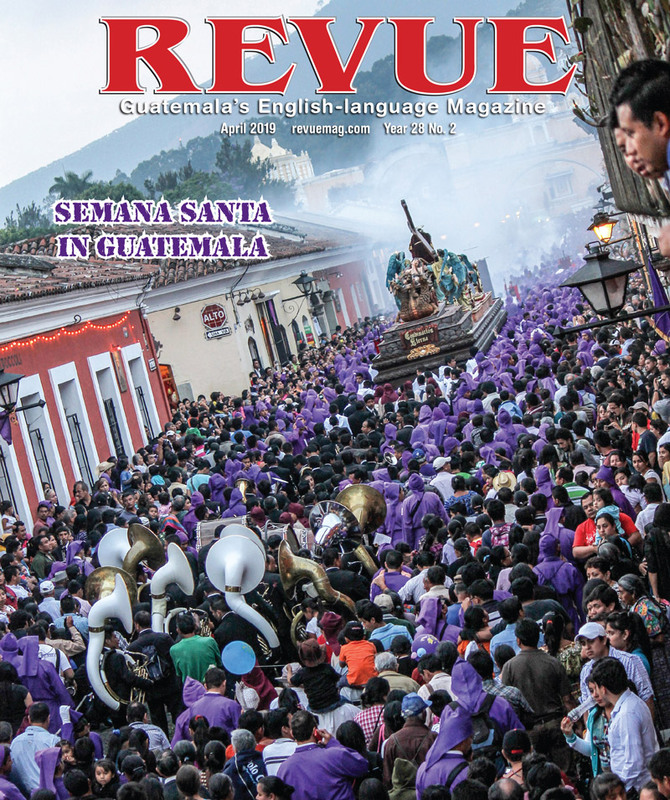 Director Jayro Bustamante continues to be featured in interviews and awards worldwide. He makes Guatemala feel proud. Forbes has listed him as one of the most influential people in Central America. More than 50 movies have been filmed in Guatemala. 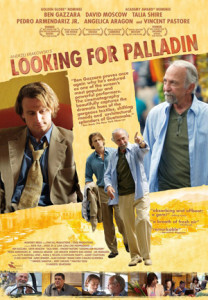 Many others have been reported to be set in Guatemala and that may or may NOT be the case depending on the film. 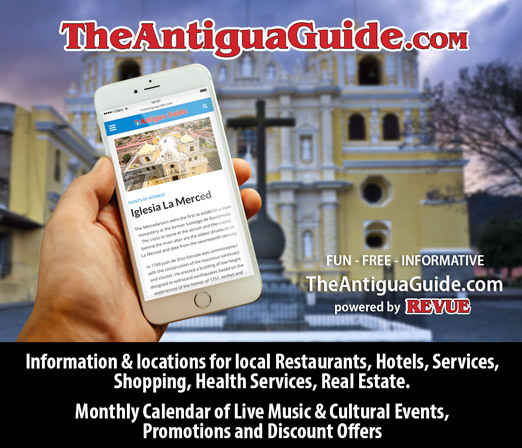 Some highlights include “New Adventures of Tarzan” (1935) with Bruce Bennett; the “amazing sequel” of “Tarzan and the Green Goddess” (1938) was filmed, in part, in La Antigua Guatemala. 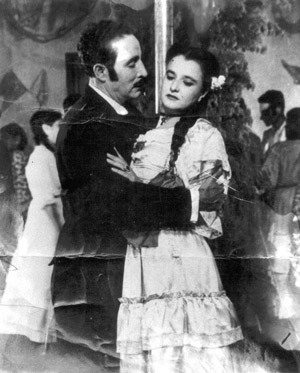 Scene from El Sombrerón (1950), the first fully Guatemalan film. Other films include Walt Disney’s “Saludos Amigos” (1942) with a brief snapshot of Chichicastenango and a scene filmed in Tikal for “Star Wars” (1977). “El Norte” (1983) received an Oscar nomination for Best Original Screenplay in 1985 and was selected for preservation in the United States National Film Registry at the Library of Congress as being “culturally, historically, or aesthetically significant.” I worked on El Norte in Antigua – what fun! The first generation of Guatemalan fictional filmmaking was between 1949 and 1953, although the first films were produced in Mexico. The first fully Guatemalan film was “El Sombrerón” (1950), directed by Guillermo Andreu Corzo. 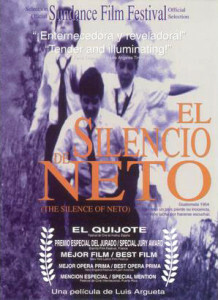 “El Silencio de Neto” (1994) was directed by Luis Argueta and set a precedent in the Guatemalan film industry. He was awarded the Order of Quetzal in the degree of Grand Officer in August 2015 following the premiere of his latest documentary, “Abrazos.” Argueta became the first filmmaker to receive Guatemala’s highest national medal for his passionate stories about migrants.